Moving house? Decluttering? Going travelling? Self Storage is utilized by renters, homeowners and small and large business. Self storage is the ideal solution to meet your storage needs whether you are moving home, relocating interstate or overseas, renovating your current property or simply want to remove some of the clutter from your life. Renters and homeowners use self storage to create more room in their residence, freeing up cupboard or carport space. 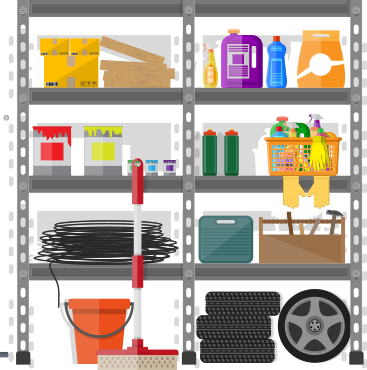 Self storage is also used to store furnishings, appliances, clothing, sporting equipment, bicycles, sentimental items, holidays items, motor vehicles and more.